...A document submitted to North Carolina's Department of Environment Quality in September 2016 shows that Apple's must-shred policy hasn't changed in recent years, even as it continues to position itself as a green company: "All of the equipment collected for recycling is manual and mechanically disassembled and shredded. The resulting fractions are sorted into plastics, metals, and glass and sold as stock feed in the manufacturing process. 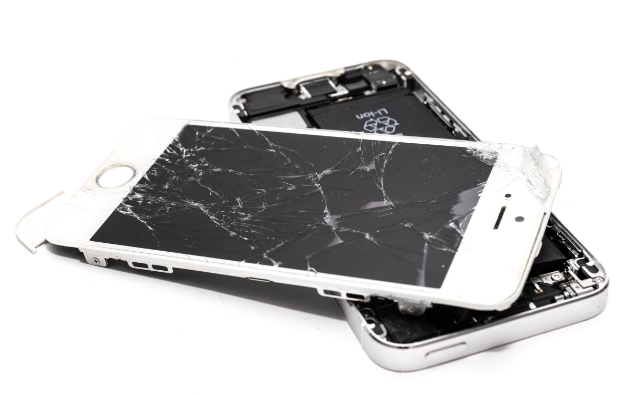 So, that iPhone 5 you decided to take into your local recycling depot? There's a good chance that the depot isn't allowed to take it apart and use it to repair other phones. It can't be sold or given to someone who would be able to make good use of it, despite its no longer reviewing software updates. Apple demands that the handset be destroyed. The same goes for any iPads, Mac computers or iPods handed over to third-party recycling companies that have signed on to work with Apple. Basically, Apple doesn't want its old stuff, even if it's still usable, floating around out there. Their end game is and will always be to try and make us buy their latest toys. They're not the only ones that want that, of course: technology-oriented businesses rise and fall on being able to convince consumers that owning their latest product, even if you just bought last year's model a few months ago, is totally worth the price. This feature over at Motherboard took years to research and details how Apple forces the recycling companies that they work with to play the game by their rules, while paying lip service to the environment. If you really care about sustainability, and this is coming from a guy that reviews tech for a living, think, hard, before you invest in a new product. Do you really need to upgrade your smartphone every year? If you replace the battery in your computer instead of buying a new laptop, will it continue to serve you well? Instead of recycling your hardware, would giving it to someone who can't afford the luxury of new gear be a possibility? There's nothing wrong with buying new stuff. It feels good, I get it. But there's pleasure to be found in making what you already own work too.